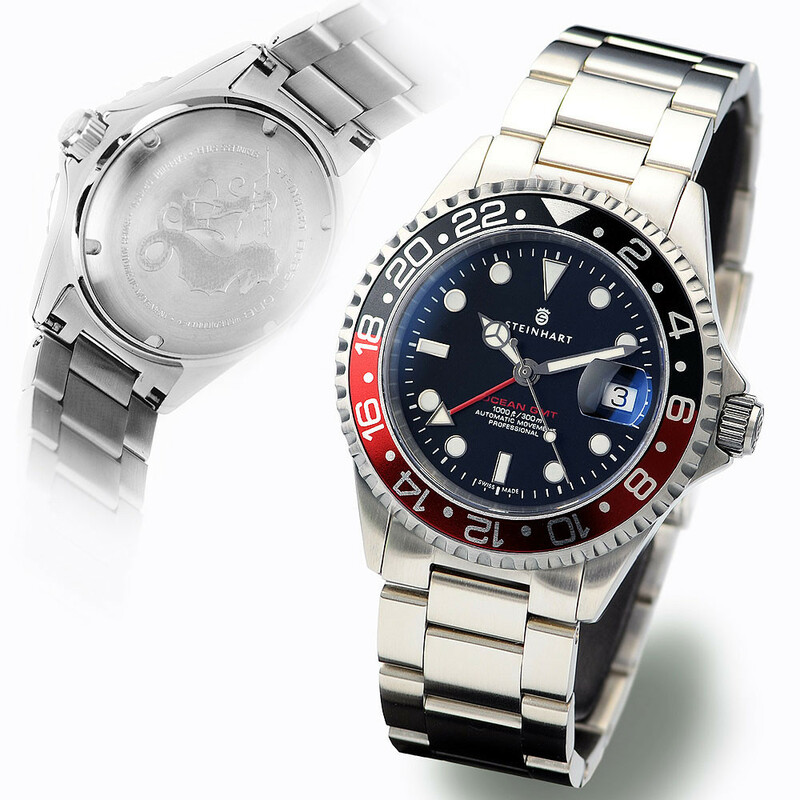 Thread: A NEW SITE OFFERING REVISED STEINHART AND GUARANTEES 2 years. 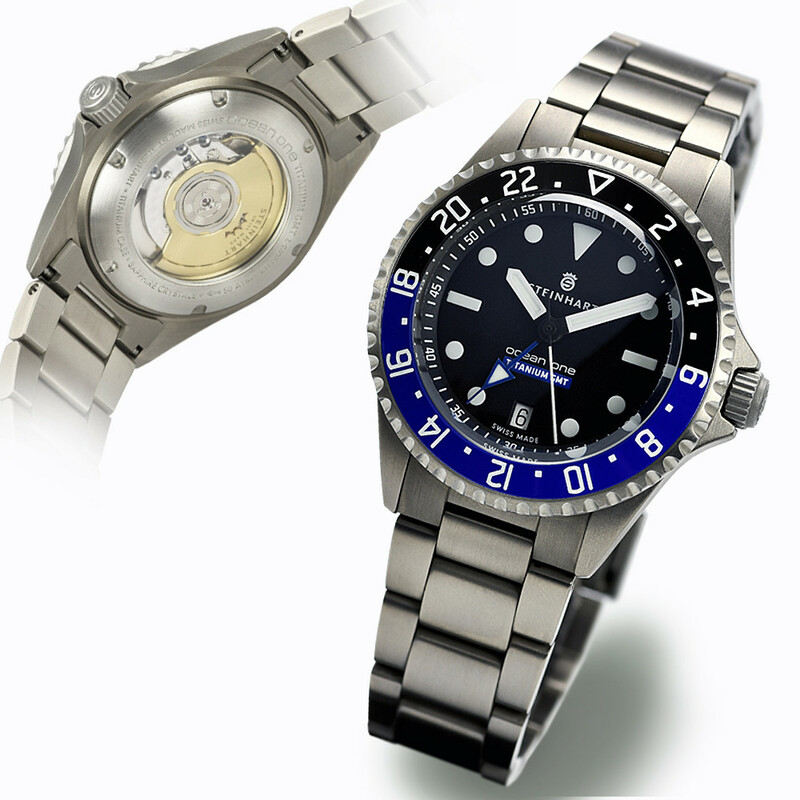 A NEW SITE OFFERING REVISED STEINHART AND GUARANTEES 2 years. The Information was confirmed by Günter and it is therefore reliable. A way to buy models in good condition and at lower cost without taking any risk. 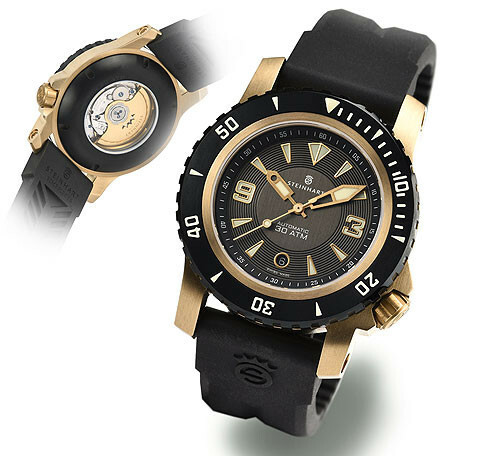 The watch is overhauled and tested by the manufacturer. Good looking Mike. Thanks for the intel. Looks like they are selling "Schmucks" too. Just what your wife or girlfriend needs, some lovely schmucks to have on her wrist as she goes around town. ​Thanks for the HU, information, and link, Mike. Olga the owner of the new Steinhart partner website Olko Watches. Date at " 3 "
This watch is a used watch with hardly visible traces of use on bracelet! The watch has been overhauled and tested by the manufacturer. This watch comes with a 24 month warranty from the manufacturer. This watch is a new watch without any traces of use on the case. It is a sample from the Steinhart showroom!